Join Us in Celebrating Our 25th Anniversary! Come and help us celebrate 25 years of being a love full of action in North Philadelphia. Enjoy food, drink, and fellowship while meeting some of our inspiring students and learning about how they are transforming their lives and community. We can’t wait to share the hope and joy of Providence Center with you! Complimentary valet parking. Business attire. Classes begin the week of January 21, 2019. Clases empiezan la semana de Enero 21, 2019. For more information, please call (215) 739-7465. Para más información, llame (215) 739-7465. Join us for an evening of celebration as we reflect on 25 years as a love full of action in Fairhill and look forward to many more years providing joy, hope and education in our community. We will post information on how to purchase tickets here and will send invitations to our friends and supporters in several months. To support our celebration as a sponsor, contact David Chiles at dchiles@ProvidencePhilly.org or 215-739-7465. 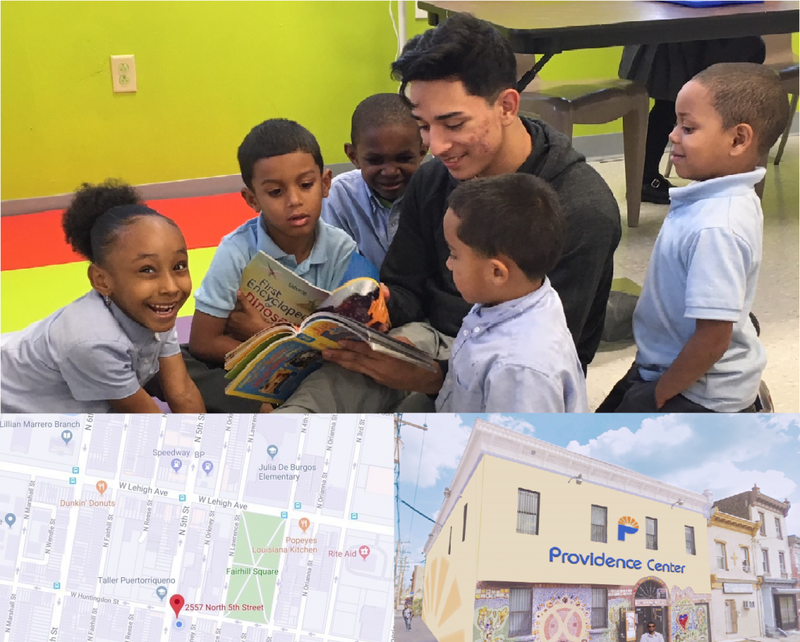 Providence Center Open Houses – Click here to RSVP! We invite you to our new home! Celebrate with our fellow supporters and learn about our new buildings and programs from our children and teens. See our programs in action and join our students, families and neighbors in celebrating our new building! There will be a short program at 5:15 pm. Questions? Contact info@providencephilly.org or 215-739-7465. Become a Sponsor for our Open Houses! Help us fill our building with life, joy, and opportunity! 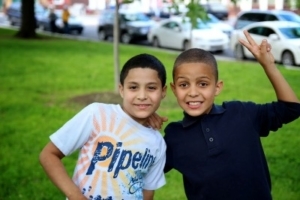 Support two children with a week of academic and emotional support in our safe haven. Provide 50 hours of English classes for an adult, helping her to gain the skills and confidence to build a better life for herself and her family. 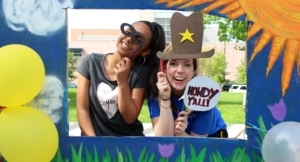 Support a fun community fair and send the children on a field trip to explore a museum or college in Philadelphia. Help a child learn to manage stress, make positive choices, and build resilience in the face of difficult circumstances through a semester in our program. Enable a teenager to develop the skills for academic success and the ability to mentor and inspire younger children. Support ten middle school students for ten weeks as they develop their leadership abilities, self-confidence, and academic skills. 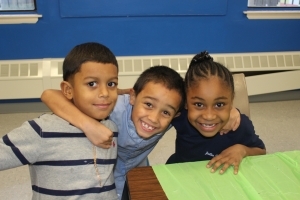 Give ten students a full year of social and emotional learning, mentoring, and academic support in our nurturing and joyful community. Click here to RSVP and to sign up for sponsorship opportunities. Thursday, Feb. 22 from 5:00 p.m. – 9:00 p.m.
Bru Craft & Wurst, 1316 Chestnut St.
Join us for an evening of food, drinks, fellowship, and fun! 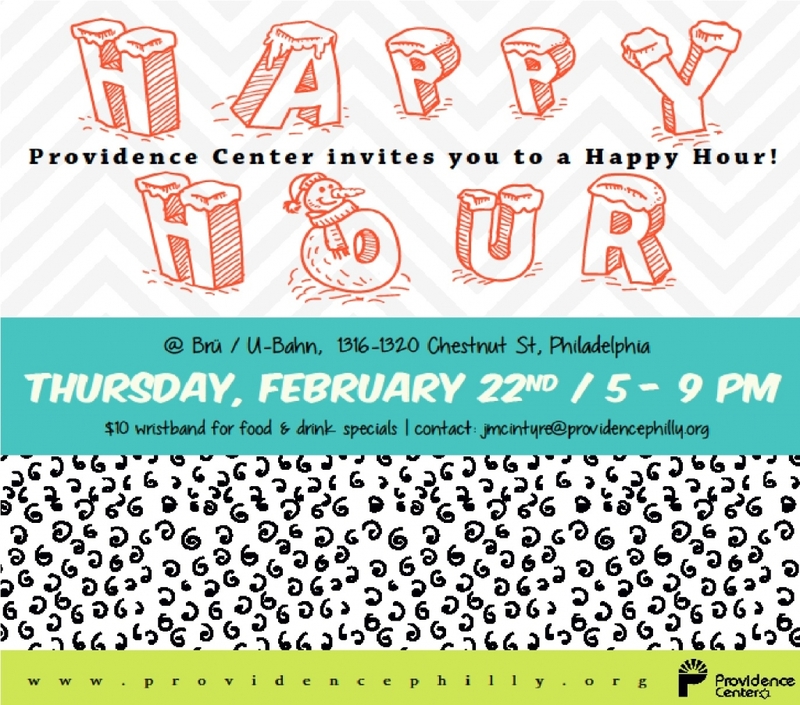 Come on out to support Providence Center, try tasty beers and snacks with friends, and meet new people too! Connect with like-minded young professionals, who are interested in working towards positive change and social justice in Fairhill and around Philadelphia! Purchase a $10 fundraiser wristband at the door to receive extended Happy Hour food and drink specials until 9:00. Be sure to bring your friends! Questions? Email Julie McIntyre, Providence Center Development Director, at jmcintyre@providencephilly.org. PROVIDENCE CENTER FAMILY FUN DAY! Please join Providence Center and our children and youth for an afternoon of BBQ, games, and fellowship. There will be fun activities for kids and opportunities to learn more about the ways we are a “love full of action” community. 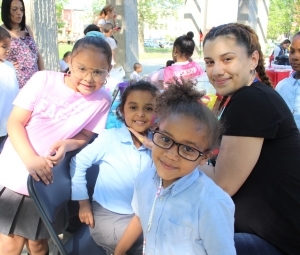 Funds raised will support our services to families in the Fairhill community of North Philadelphia. With you, every day’s a picnic, so we hope to see you there! Contact info@ProvidencePhilly.org or 215-739-7465 for more info! Please become a sponsor of our annual celebration. 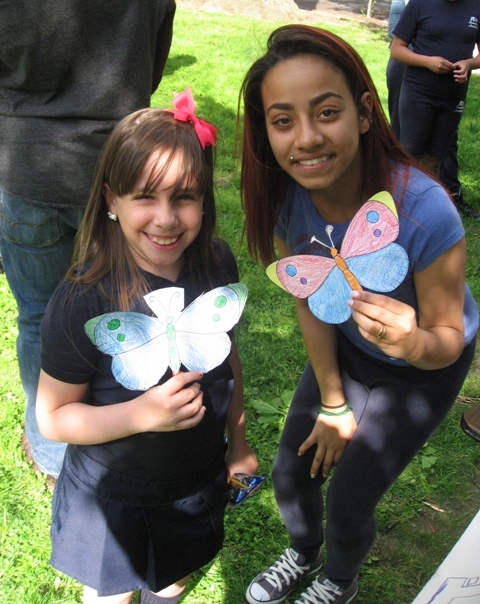 Money from sponsorships will help our children to have a safe and empowering place to go after school, our teens to become leaders and prepare for college, and adults in the community to learn in English classes and to have a chance for a quiet retreat. The following sponsorship levels are derived from the Providence Pledge, a statement of our program values that is recited by the children. Developing my strengths in so many ways. I honor my community, and all of creation. I have personal power; I’ve got my own voice. I can solve any problem and make the best choice. And I can do anything through developing my abilities! Listing as presenting sponsor with logo on program cover. Sign displayed at the event. Listing on program cover without logo. * All sponsorships received before April 15 will be listed in the event program.